A graduate of the USC Thornton School of Music and the Colburn Conservatory in Los Angeles, where she studied with Robert Lipsett, Ms. Belen joined the faculty of the Colburn School in 2008. In addition to maintaining her own violin studio, she was also the teaching assistant to Mr. Lipsett for over five years, working with talent of the highest caliber from around the world. Additionally, Ms. Belen served as the Director of the Ed and Mari Chamber Music Institute in the Colburn precollege division. Ms. Belen frequently enjoys teaching master classes and leading community engagements across the country in conjunction with her professional performance appearances. 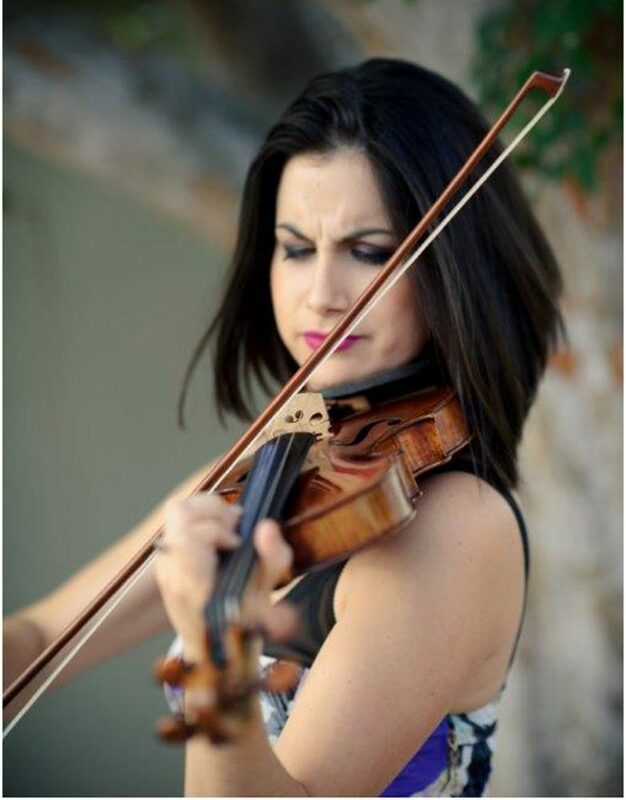 Ms. Belen served as Concertmaster of the New West Symphony and performed as soloist with the orchestra numerous times.